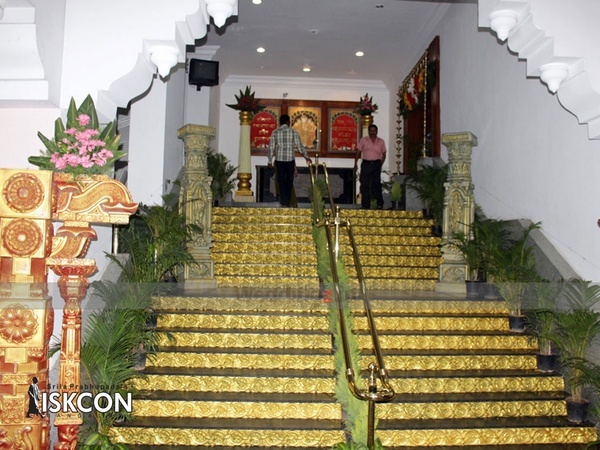 Host your events at the Iskcon Kalyana Mantapa, Rajajinagar, Bangalore to make them a grand success. It is located at a close distance from Yesvantpur Junction which is well-known among the locals. 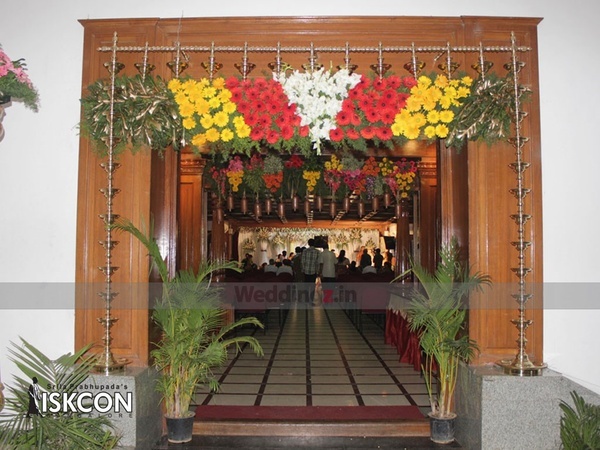 Iskcon Marriage Hall Bangalore serves scrumptious pure vegetarian food to their guests. The lavish décor of the venue gives a special touch to your big day. Iskcon Dwarakapuri Hall allows you to get your own decorator from outside to decorate the venue as per your requirements. You need not worry about your invitees who come a long way to attend your functions as the venue offers them a comfortable stay. 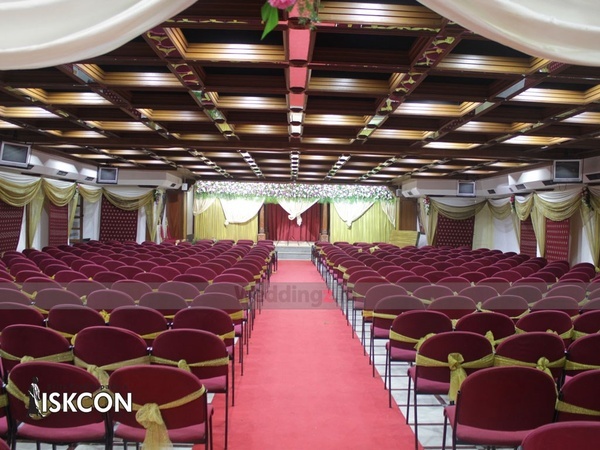 Iskcon Bangalore Marriage Hall has banquet halls that ideal for both small and big gathering. The venue offers complimentary changing rooms for the bride and the groom on their special day. 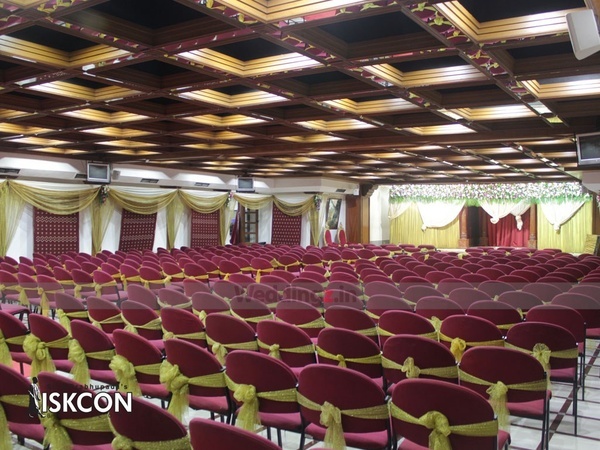 If you are looking for an affordable venue then, Iskcon Party Hall is the right choice for you. Excellent Kalyan mantap in Bangalore. Office is open from 8am to 8pm. Very supportive staff.